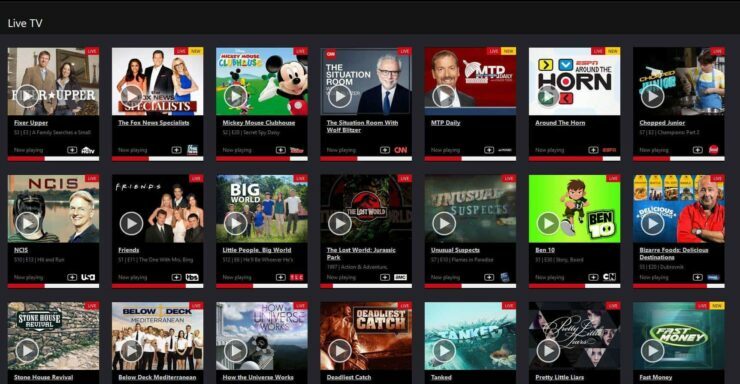 PlayStation Vue stands as one of the top premium streaming services available. It's a great pick as a PlayStation 4 streaming app and helps cord cutters shed the shackles of cable and satellite. Now, PS Vue comes to Kodi as an addon. 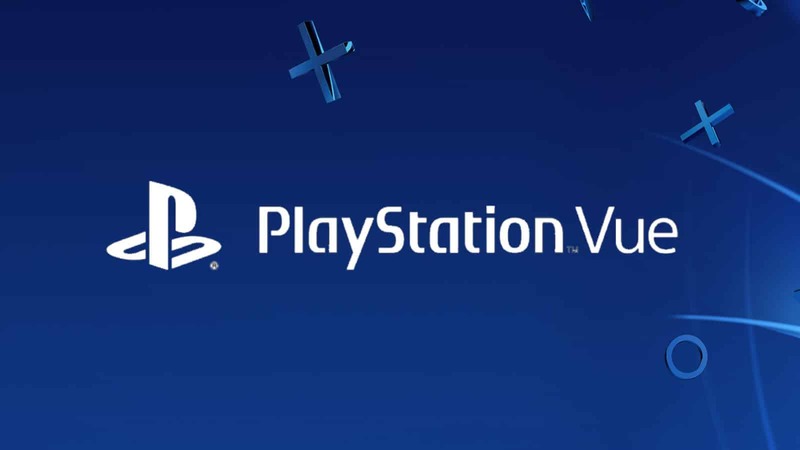 Find out what a PlayStation Vue Kodi addon released means! PlayStation Vue is a handy streaming service that enables subscribers to view streaming content on many devices. Recently, the PS Vue Kodi addon released. Users now have a legal way to watch an extensive library of content, as well as watch live TV and sports on their Kodi devices. PS Vue is not one of the more popular streaming services, so it seems odd that it's made an appearance as an addon for Kodi. Netflix seems like a better choice, but technical limitations and convoluted workarounds have prevented this. Streaming is the content delivery service of the future, and Kodi is just now coming into its own in this arena. PlayStation Vue is an awesome service. It's one of the best methods for watching ESPN live, and a solid choice for streaming college football online as well. 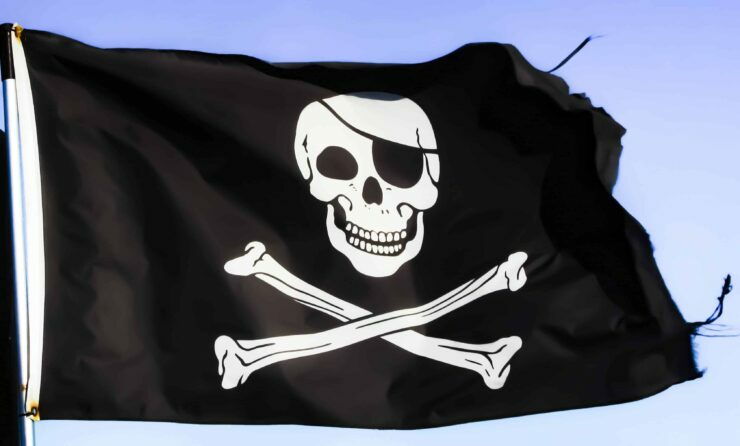 As this addon proves, there's a major push in the Kodi addon community to focus less on pirate streaming and increasingly on legitimate streaming sources. Although addons still offer third-party and unofficial access, they should boast better quality since Kodi addons now provide content from legal providers like PS Vue, Funimation, and more. Plus, with the release of Kodi v18, there's unofficial Netflix support. For more news about addons, streaming services, and other Kodi news, keep your browser pointed at htpcBeginner. What Kodi addons would you like to see?